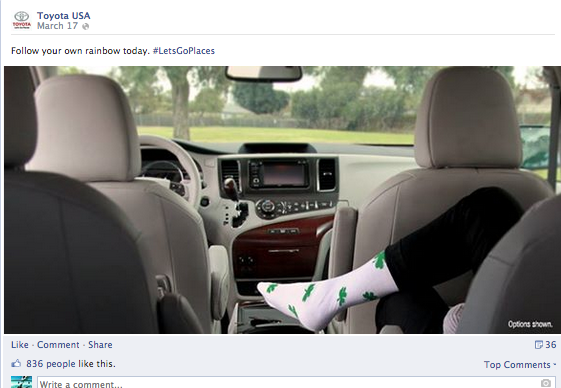 St. Patricks not only brings green beer and awkward pinches, but it also delivers themed post by brands. Like a good brand should, holidays are an essential strategy to create clever content to stay relevant in social trends and engage with their target audience. Below is rundown of my opinion of the best and worst Facebook posts by brands to celebrate St. Patrick’s. BK is definitely king when it comes to branded content. 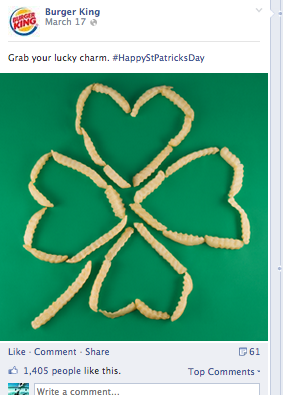 McDonald’s didn’t even bother to post anything related to St. Patrick’s. All hail to Burger King! 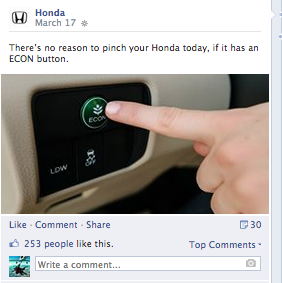 Unlike Toyota, Honda actually spent time to creating a clever post. I love how they found a way to humanize their product with a twist of humor. Honda is on to the gold! It’s not bad, but it’s not great either. 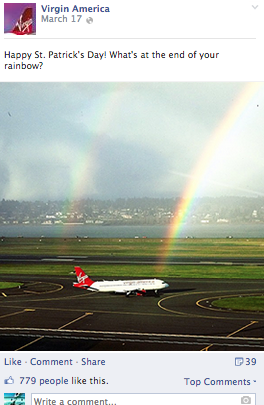 I am a fan of Virgin America’s social content, but felt underwhelmed with this post. 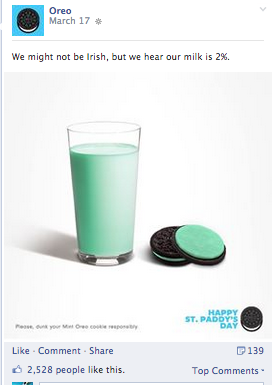 Always leave it to Oreo to create some of best ideas with anything social media. The team behind Oreo’s consistently deliver the best content in any scenario. How can I apply to be on your social media team?! A great brand with so much potential, but a flat idea. 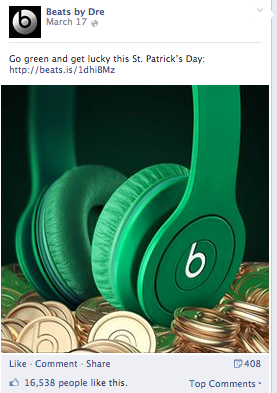 A crowd of leprechaun’s wearing Beats? Headphones mimicking a rainbow with a tagline “Don’t miss a beat on the way to Gold?” So many fun ways Beats could have approached this post. How could of this happened? 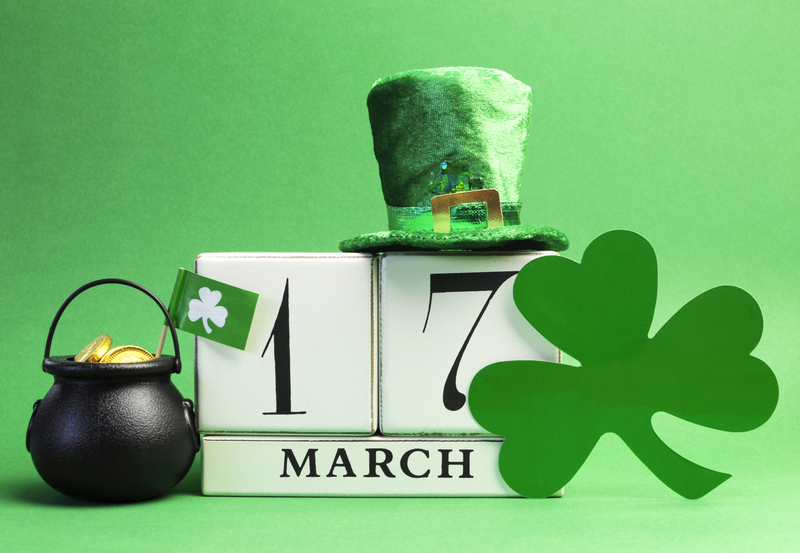 A brand that ties perfectly into the St. Patrick’s, but no post mentioning of anything related to the holiday! 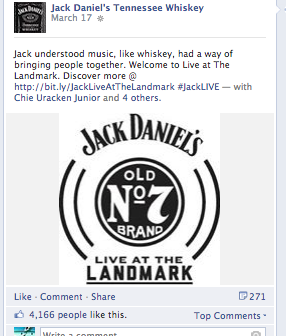 Shame on you Jack Daniels. And the winner for the best branded content for St. Patrick’s goes to…. 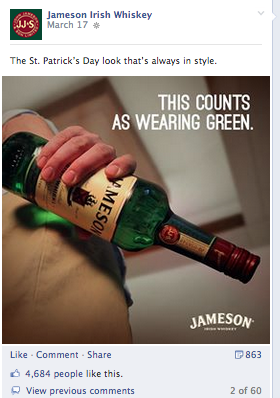 This was one of many creative post that Jameson promoted on their pages to celebrate the holiday. 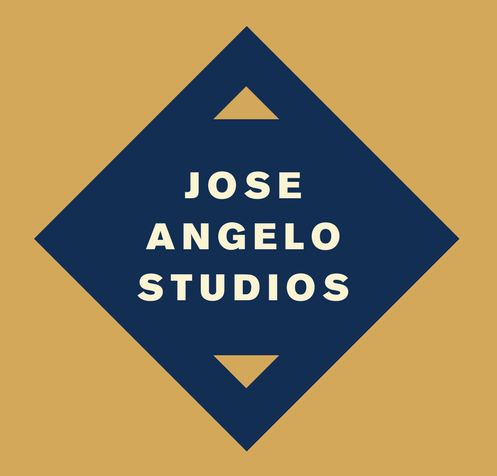 It’s simple yet creative, beautifully designed with a cool graphic, and witty humor that would make anyone smile. Cheers Jameson!